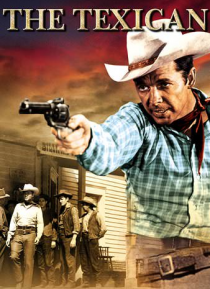 Audie Murphy has been framed and comes out of hiding in Mexico to track down a corrupt saloon keeper who not only set Murphy up in the first place, but also murdered his brother, a newspaperman, who was trying to expose the scheme. Finally, Murphy gets his man. He also finds love in the arms of dancehall girl Lorys.